Practice 30 days to transform your body, mind and life. Starts April 22 for no extra charge. Those who complete the challenge will receive an exclusive tank top/t shirt. Tip: Find a partner/s to encourage you to show up every day! Exchange contacts. We will not share your contact info with anybody. Then take advantage of this unique learning series. This workshop will give you the tools, skills and learning in a welcoming environment to feel confident walking in to any class. Celebrate International Women's Day on Friday, March 8th with Reston Town Center's lululemon! Our ambassador Alison Adams, founder and teacher of Homegrown Power Yoga in Reston, will be hosting a donation based yoga class and discussion around International Women's Day from 8am-9:30am. We welcome guest of all ages, with any or no experience in yoga. Please RSVP as spots are on a first come, first served basis. We will be collecting donations in store for Kiva, an international nonprofit with a mission to expand financial access to help underserved communities thrive. Don't miss out on this free special event! 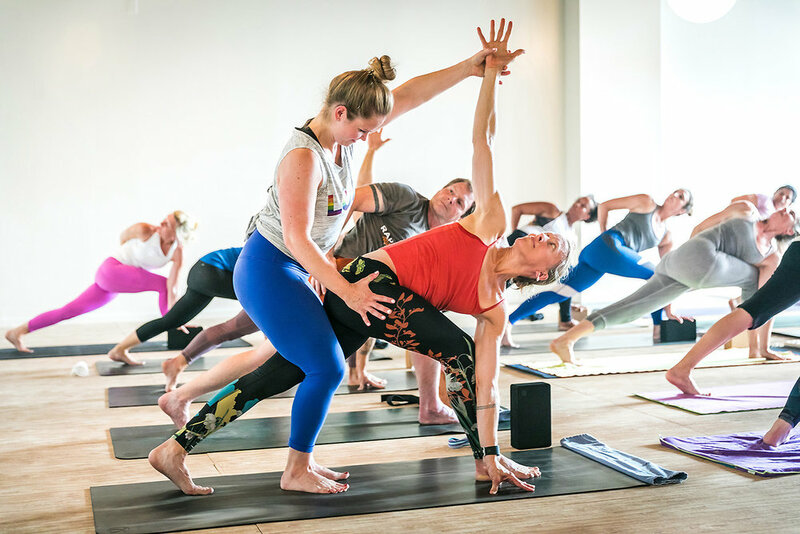 The Fundamentals of Power Flow workshop is for anyone who wants to learn how to move with greater ease and clarity through a power yoga practice. You will discover tools which will allow you to practice more fluently, while building strength and flexibility. 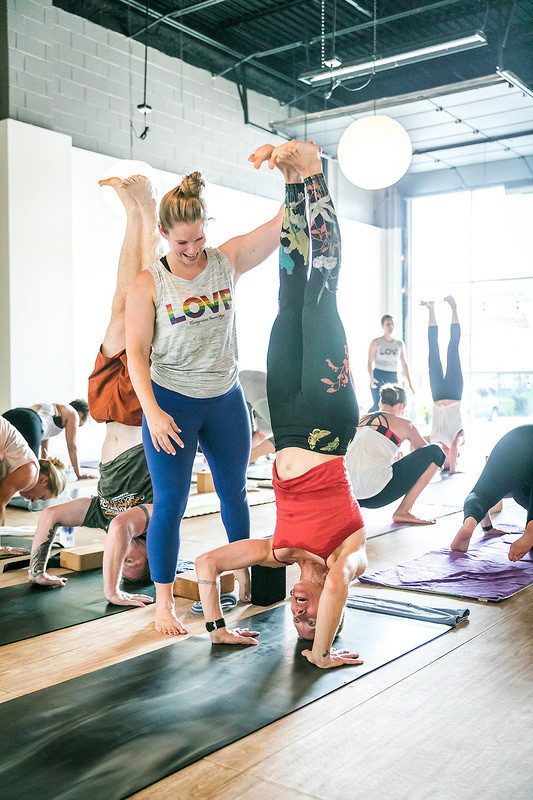 We will uncover the power of transitions a power flow class and discuss the philosophy and methodology behind the practice of a traditional power yoga practice. 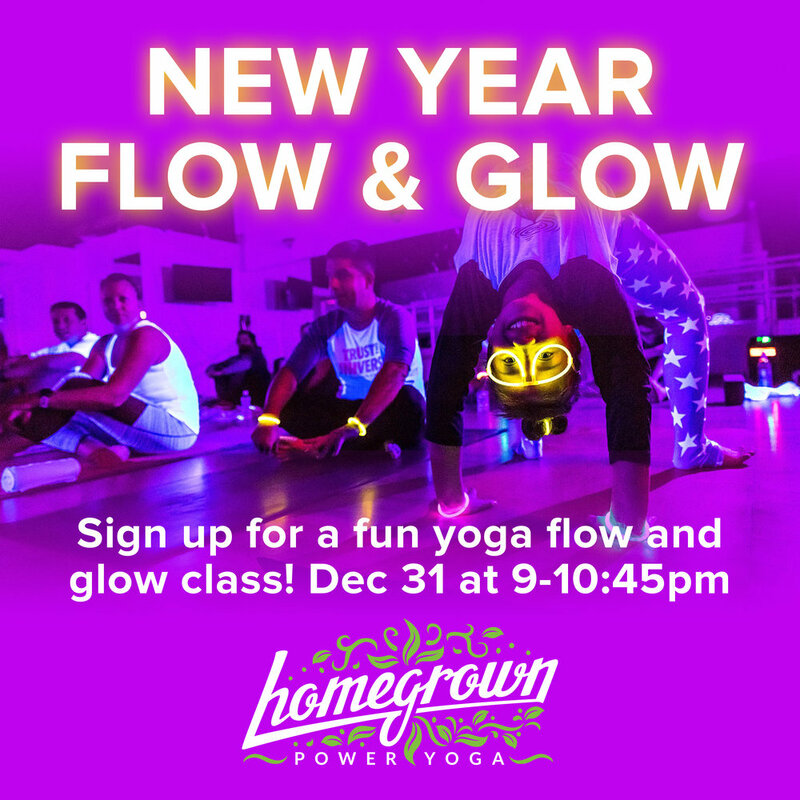 Don't miss out on a lot of fun with Alison and Homegrown Power Yoga Community! Join us for a Holiday gathering, refreshments, mingling and community from 6:30-8:30pm! This is a thanksgiving donation class for Cornerstones and socks. Come and join us for our annual Yo-Glow Ween practice! Be prepared to glow, flow and have a lot fun! This is a 2 hour workshop that will help you transform not only your regular vinyasa practice but your life. We will be doing long hold seated poses combined with therapeutic movements in order to release fascia, open up restrictions, and increase your flexibility. Class will end with a short meditation. Find greater ease of movement and freedom in your yoga and daily life! We are happy to introduce HPY Kids Yoga! Inaugural Fall 6 Week Session for kids ages 4-10. 45 minutes of yoga practice and play! Be silly. Be kind. Be YOU. Practice your Practice with 30 Day Yoga Challenge! FIRST ONE MONTH FOR ONLY $40 - LIMITED OFFER! You save 71%! $140 value. Take advantage of UNLIMITED MONTH of power yoga for ONLY $40. Local new students only. Offer ends on December 31st, 2018.